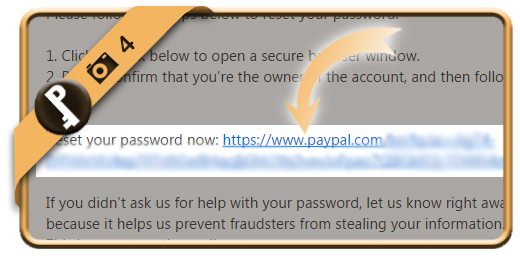 Let’s say that I forgot or lost my PayPal password, what can I do then to reset my password and recover the access to my account? 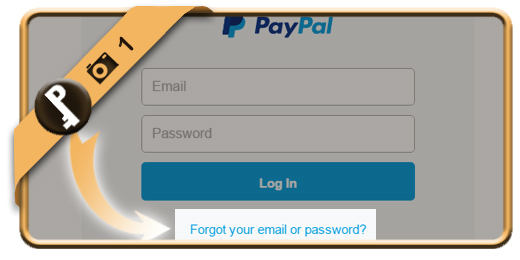 is the button you will find when you click on the green button below to go to the PayPal sign in page. 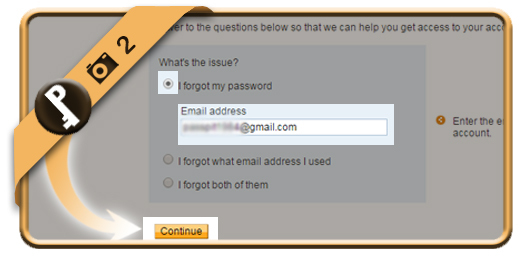 is of course that you forgot your password so we check that box and enter our email address below it. 3 Attention: Phone method pops up! 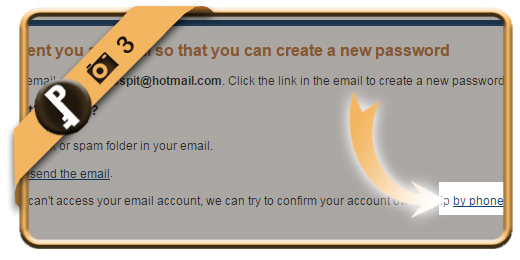 You will see a confirmation that the email to reset your password has been sent, but what’s more important: in this confirmation page, we see a link to the phone method. If your phone number is registrated in the account, this is an alternative solution. 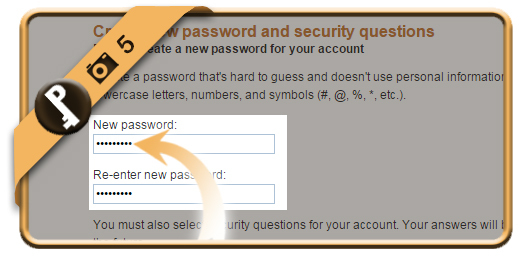 and click on the reset link under Reset your password now. Important: If you didn’t receive this mail, don’t forget to check your junk/spam folder or restart the procedure from step 1 to resend the mail. Eventually you will also be asked to create or respond on security questions (depending on if you already activated this feature or not).